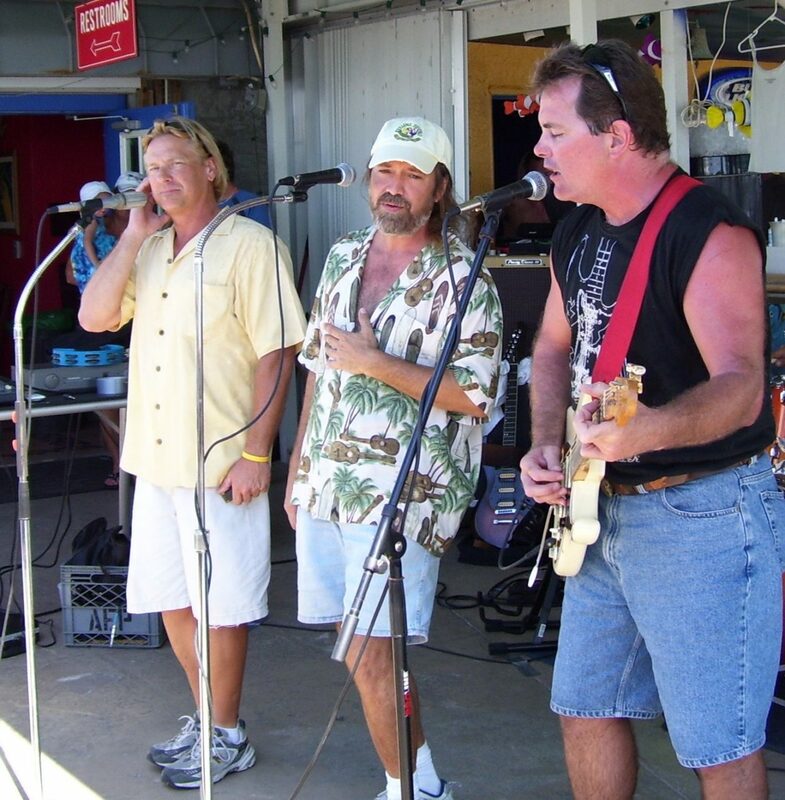 Smokin’ Bill is available to perform at clubs, parties and other events. Repertoire includes music from the 50s to current; Rock, Rhythm and Blues, Blues, Country and Surf Guitar. Address: Located in Cape Coral, Florida and performing all over Southwest Florida.